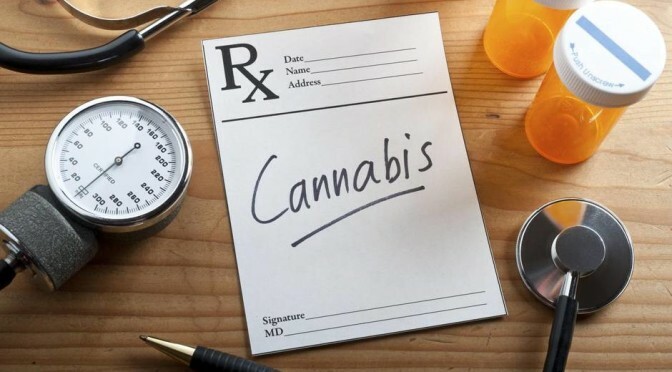 It’s time for marijuana law reform! With our lawmakers meeting for only 140 days every two years, we have a lot of work to do in a short period of time. 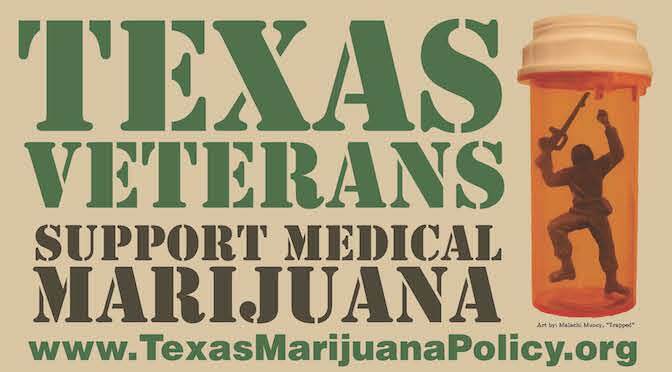 Your participation is critical to changing laws relating to marijuana in Texas. Our Texas Marijuana Policy Lobby Day is a participatory event where we, the people, will engage our legislators and their staff. Professional attire only, please. All materials will be provided as well as a legislative briefing and advocacy training for those who have never visited the Capitol. We will break up into lobby teams to visit. Collectively, we will visit with every legislative office in the Capitol! Our broad coalition and united efforts will bring about more responsible marijuana policies in the Lone Star State. 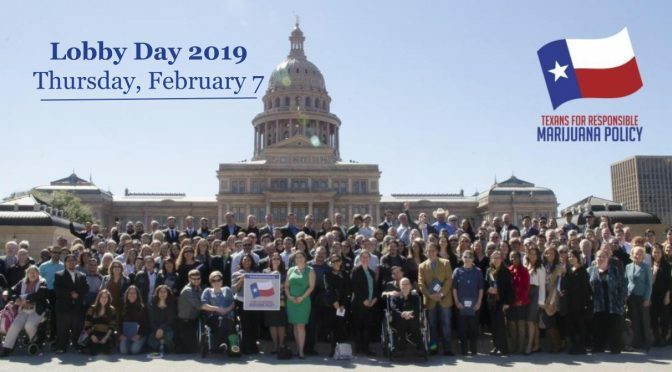 Will you join us for Lobby Day on Feb. 7? 1:00pm — Legislative Office Visits! Entrance is off E 12th St. or E 13th St. Exit is onto San Jacinto Blvd.Parking is free for the first 2 hours and $1.00 for each half hour thereafter.